Nigerian fashion brand, Maki Oh is continue to step up the game by putting African fashion on the map. 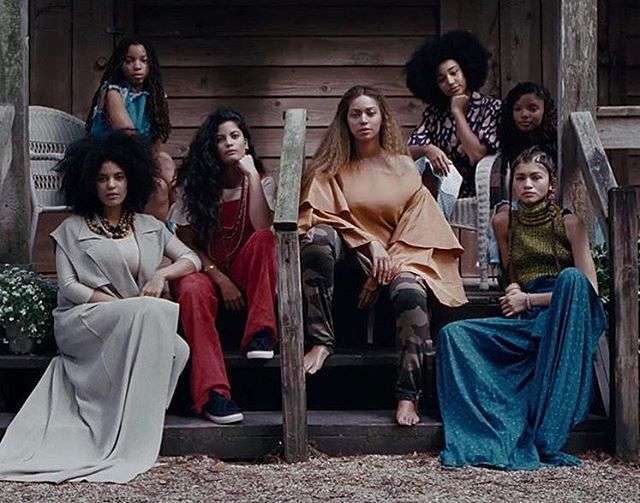 The Lagos based designer snagged a huge brand placement in Beyonce highly anticipated Lemonade video in two shots. Maki Oh is no newbie to the world of celebrity endorsements, as she has dressed the likes of Michelle Obama, First lady of the United States and Kenyan Oscar winning actor, Lupita Nyong’o. 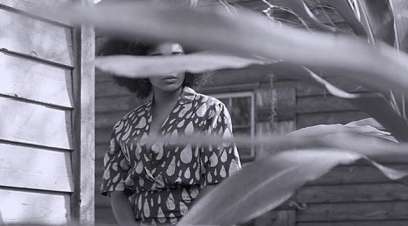 The first being on American actress, Amandla Stenberg, who made a cameo appearance alongside Serena Williams, Zendaya and others, and second being a single shot of Amandla Stenberg in Maki Oh’s Adire print dress.